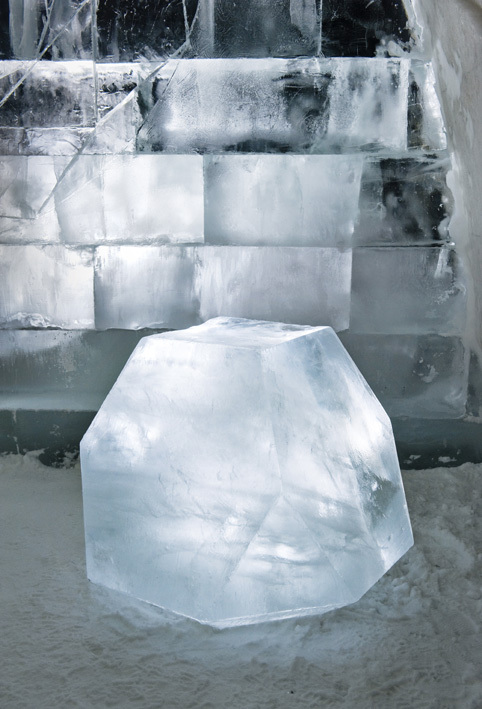 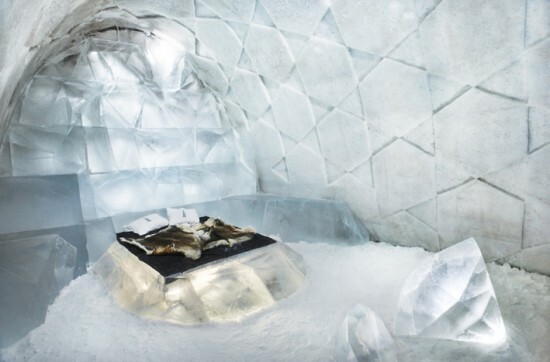 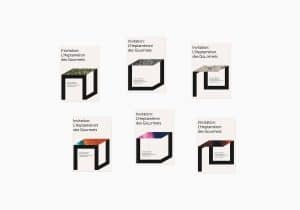 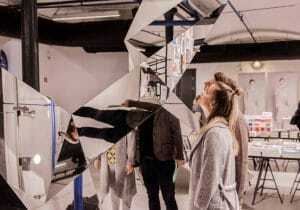 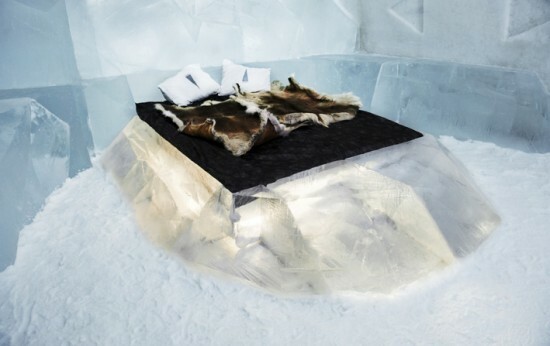 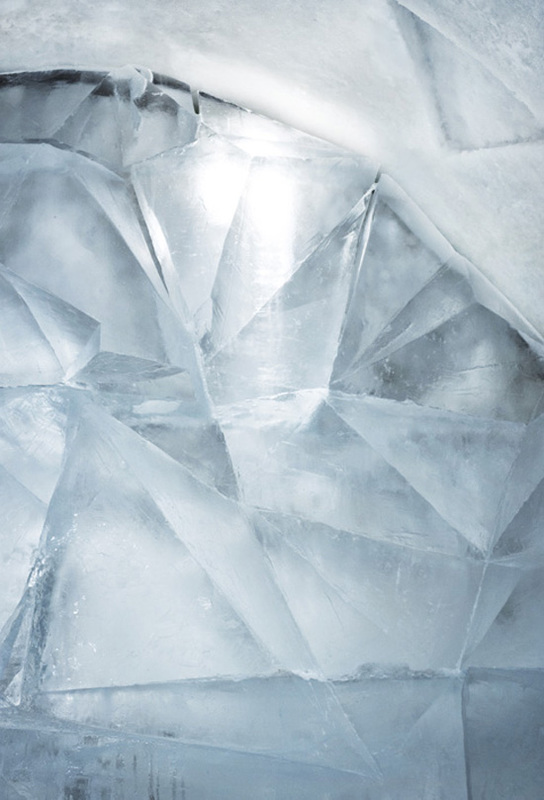 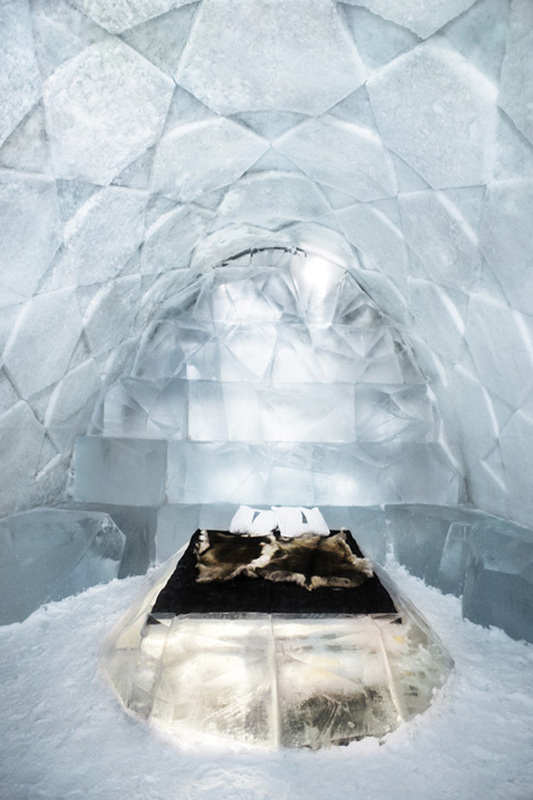 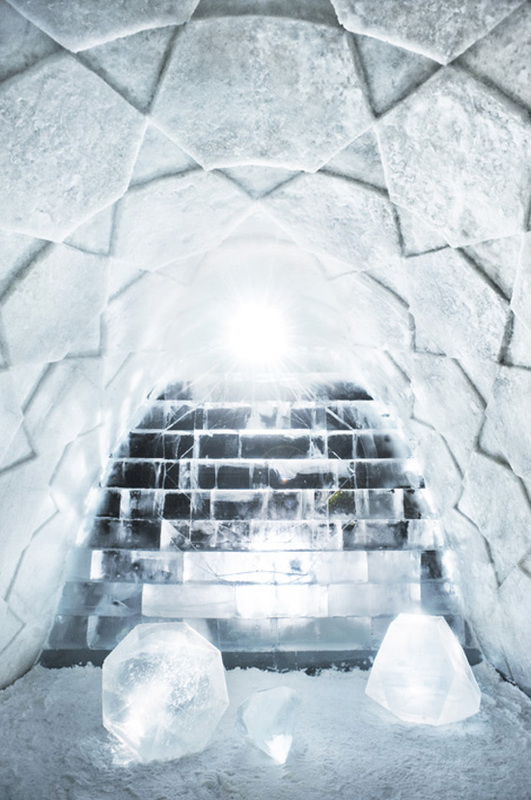 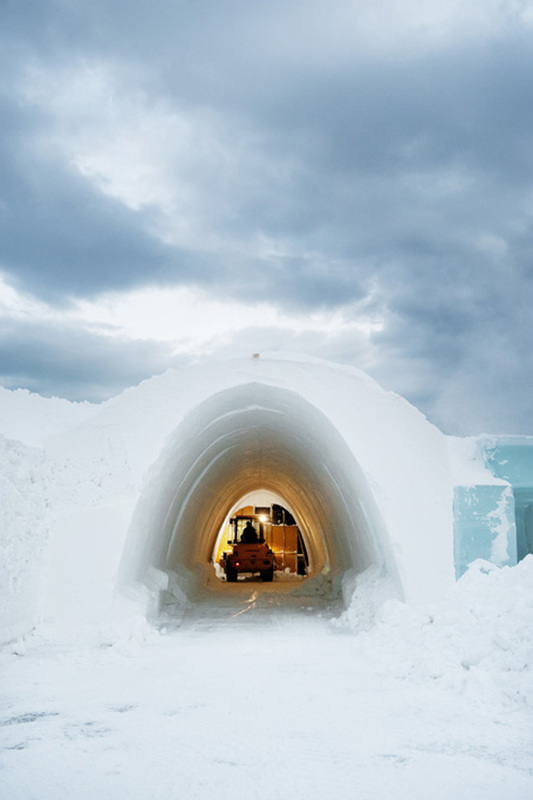 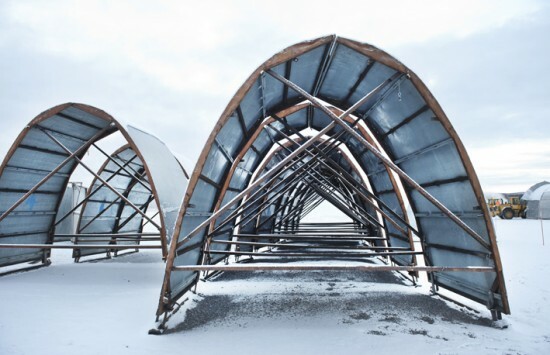 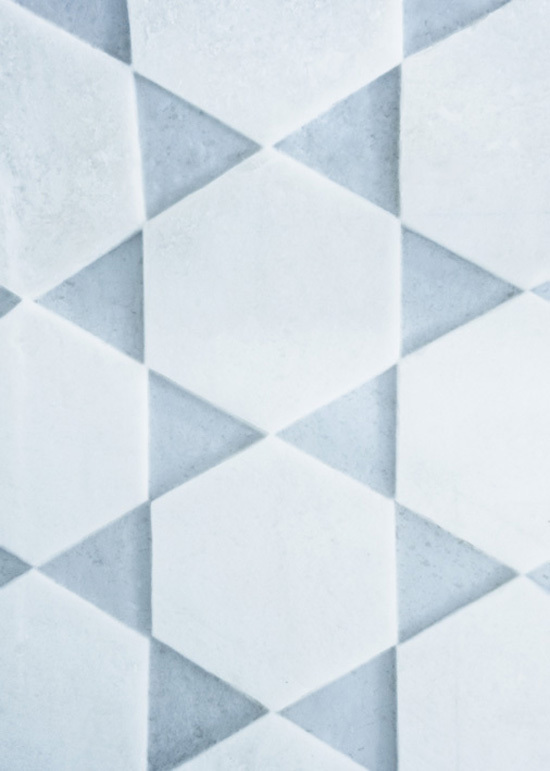 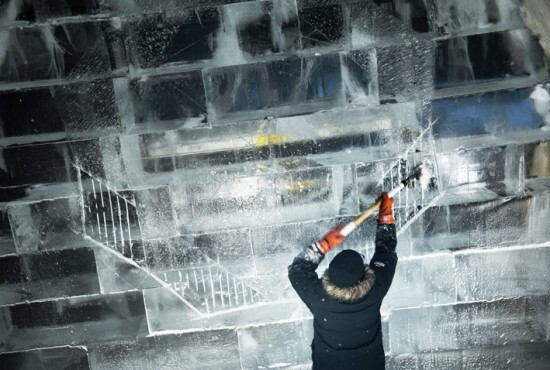 French artist and designer Antoine Weygand and architect Roland Toupet have been selected by the Icehotel of Jukkasjärvi, Sweden to design their own room (room 339) called “Diamond Genesis”. 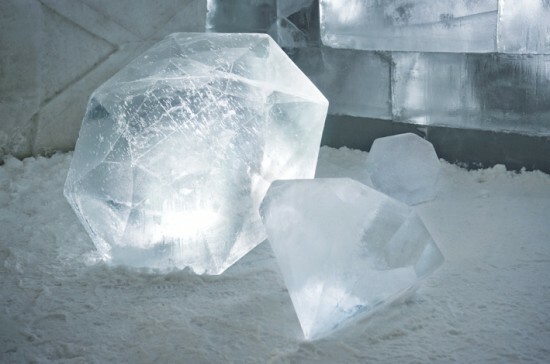 They worked the ice like they were carving diamonds playing with the gloss and transparency. 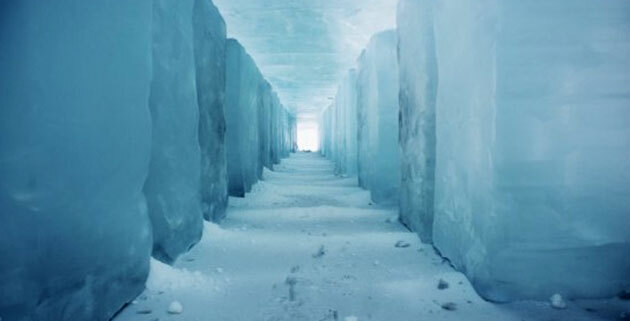 Looks gorgeous, but maybe a bit cold.